Ewald Chrysler Jeep Dodge Ram in Oconomowoc WI supplies drivers everywhere with the new Dodge vehicles for sale that you desire most, with plenty of incredible new Dodge lease deals and more to fit into your budget. Ewald Chrysler Jeep Dodge Ram in Oconomowoc WI has a huge inventory of vehicles for sale, including many very impressive new Dodge vehicles for sale that drivers everywhere are sure to enjoy, from new minivans for sale, to new cars for sale and much more. 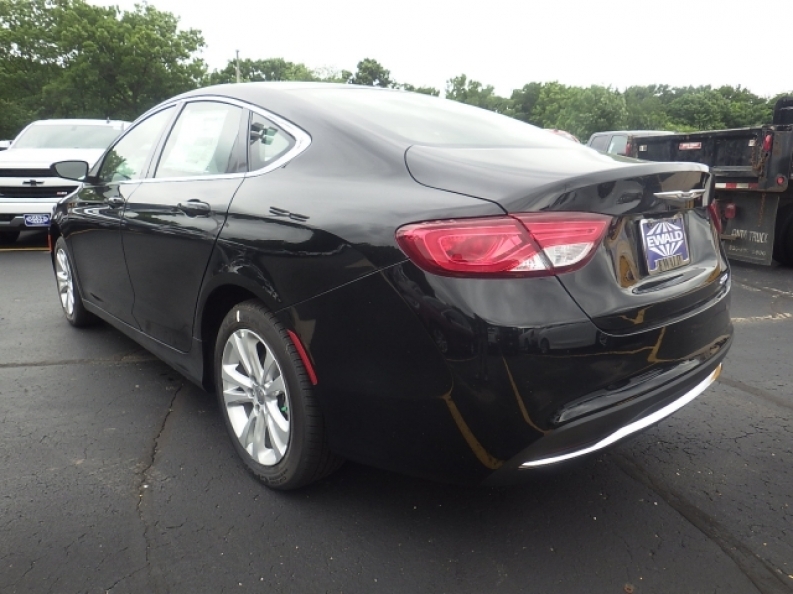 With many great Dodge lease deals to take advantage of, you are sure to get the new Dodge logo vehicle for sale that you desire, for a price that fits right within your budget. So for great new Dodge lease deals and many great new Dodge logo vehicles for sale, stop on in to Ewald Chrysler Jeep Dodge Ram in Oconomowoc WI today, and check out our many great vehicles for sale, like these great new Dodge Darts for for sale such as the 2016 Dodge Dart SXT. 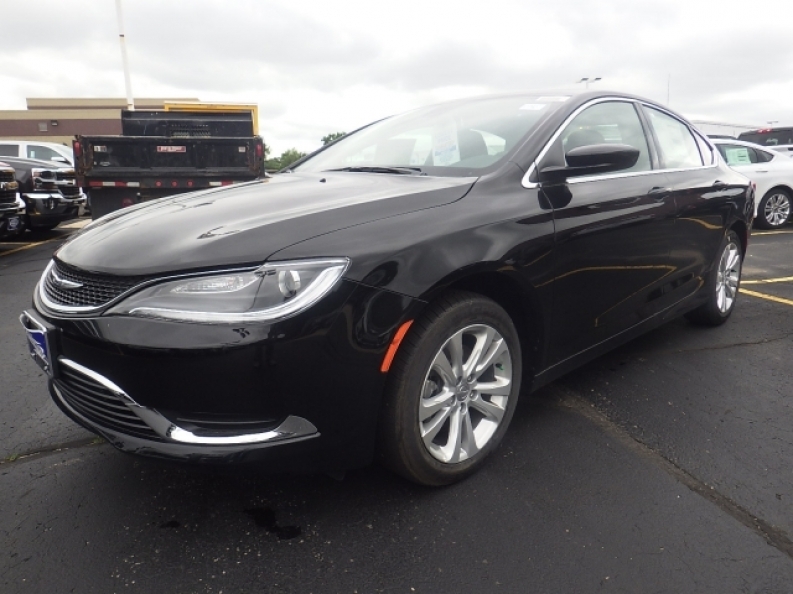 This new Dodge Dart for sale is a fantastic vehicle that drivers everywhere are sure to enjoy, and many individuals do enjoy driving this stylish and speedy car all around the twisting and winding Wisconsin road. This new Dodge Dart for sale is equipped with a fantastic 2.4L I4 MultiAir Engine that will put out an impressive speed of up to 184 horsepower at 6250 RPM, while sporting a great fuel economy of around 22 City mpg and 35 Highway mpg, so you can travel with plenty of speed, without spending a ton in gas. This new Dodge Dart for sale is equipped with many other things to enjoy as well, such as features like the Gas-Pressurized Shock Absorbers, and the Anti Theft System, as well as the Steering Wheel Audio Controls and even more. If you want to check out what else there is to enjoy with this brand new Dodge Dart for sale, then stop on in to Ewald Chrysler Jeep Dodge Ram in Oconomowoc WI today, located here at 36833 E Wisconsin Ave Oconomowoc, WI 53066, and take this awesome vehicle for sale out for a test drive today!